Asma Menon has an MA in Fine Arts from the Government College of Art and Craft, Chennai. This painter and printmaker has been part of the art scene for around 20 years. Her works have been showcased in India and abroad. 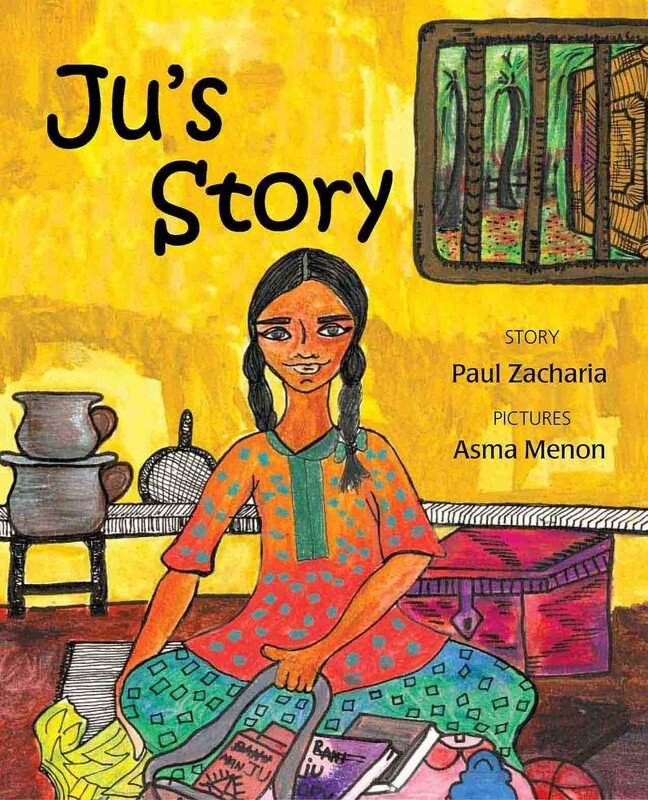 Ju’s Story is her first picture book with Tulika. She has previously illustrated two children’s books and also enjoys facilitating children’s workshops. She lives and works in Chennai.